Residenza al Principe. The beautifully restored Residenza al Principe is found just a stone’s throw away from the delightful medieval town of Lucca. It owes its name to the location that is called “Al Principe” by the locals. It is surrounded by a lovely green valley called the “Valle del Canto” (Valley of the song) that is filled with enchanting history. The beautiful Villa is just a stone’s throw away from the enchanting medieval town of Lucca. The nearest services can be easily reached by bicycle or car. Supermarket 4 km, restaurant 2 km, Lucca city centre 6 km. 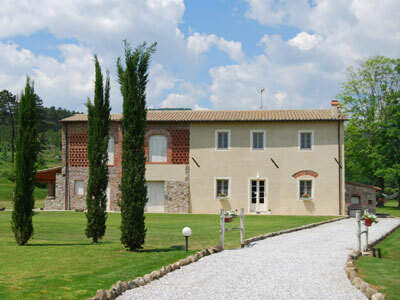 Restaurants: Trattoria "Il Ciancino" 5 minutes walking, grocery 5 minutes walking. San Macario, small village just 500 metres far. High Season: 13/Jun - 13/September. Low Season: the other periods.